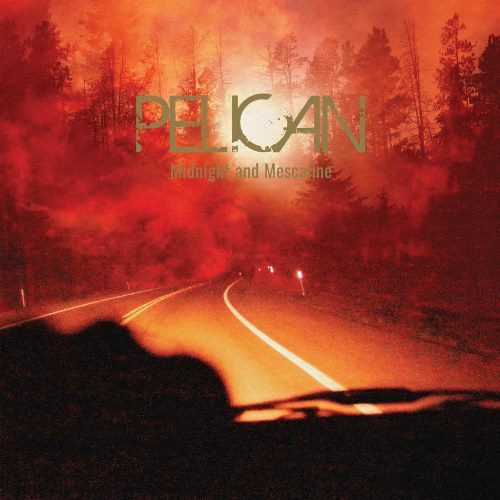 Pelican, the instrumental quartet whose singular vision of heavy music eschews classification, is set to release their first new music in six years via a two-song 7″ on Southern Lord coming as an indie exclusive on Record Store Day (April 13th, 2019 #RSD2019). 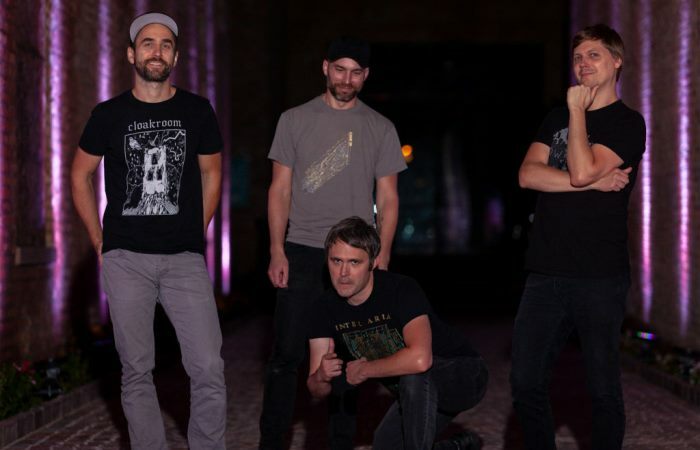 The band’s penchant for commanding live performances will be apparent when they head out for a run of US tour dates this June, accompanied by Midwestern masters of thunderous slowgaze Cloakroom. 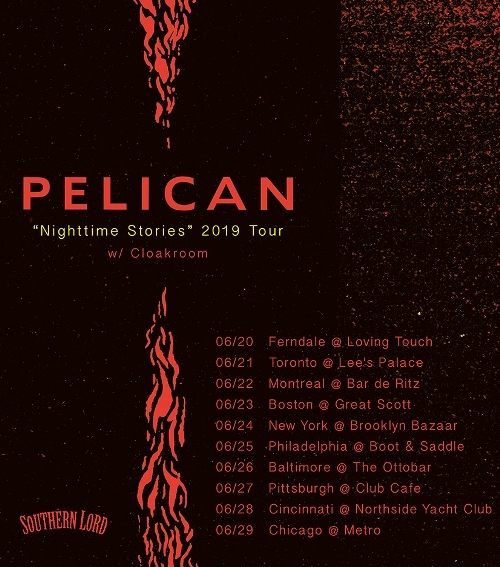 Channeling the visceral intensity of their live shows, Pelican’s “Midnight And Mescaline” is an unrelenting riff marathon, careening from eviscerating heaviness to metal-infused fretboard frenetics to cathartic melody in a compact five-minute sprint. 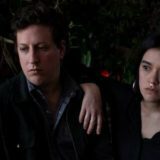 Paired with B-side “Darkness On The Stairs”, the new release taps into the band member’s shared roots in the late ’90s DIY music scene, reinvigorating the quartet with impassioned punk ferocity. 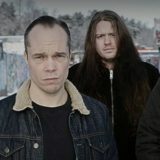 In conjunction with the 7″ and tour announce, Southern Lord has just digitally released a deluxe reissue of the quartet’s 2013 album Forever Becoming, featuring vastly improved mix and mastering of the original songs replete with a revised version of the previously Japan-only bonus track “Bardo”. Initially recorded by Chris Common under optimal conditions at Chicago’s Electrical Audio, Forever Becoming was mixed in less-than-ideal circumstances at a makeshift studio in Los Angeles, yielding mixes that varnished the incredible tones generated during tracking. When the subject of a vinyl repress came up, Common, now helming his own proper studio, asked for another crack at mixing the album. The result brings a new level of low-end depth, atmospheric clarity, and tight, punchy heaviness to the album. Vinyl pre-orders are coming soon and is available from all digital retailers and streaming services now. 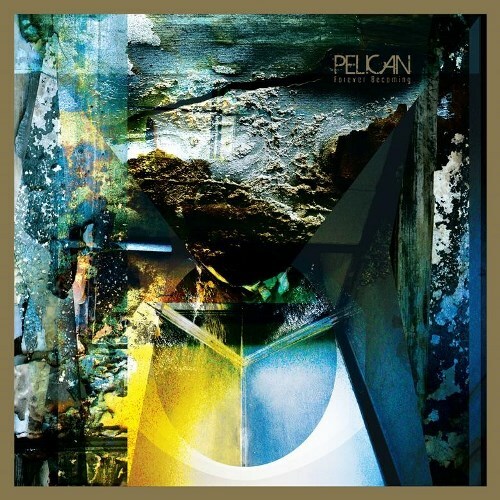 Across almost twenty years, five full-lengths, seven EPs, and hundreds of live shows, Pelican has cultivated a chemistry that borders on telepathy, catapulting the band from basement shows in their native Chicago to outlier appearances at international music festivals including Primavera, Roskilde, Pitchfork, Bonnaroo, Roadburn, and Maryland Deathfest, and headlining tours across four continents. Watch for additional tour dates and music announcements from Pelican to be posted shortly.